Kristaps did not attend the meeting and instead remains in Madrid, Spain continuing his rehabilitation from left knee surgery. 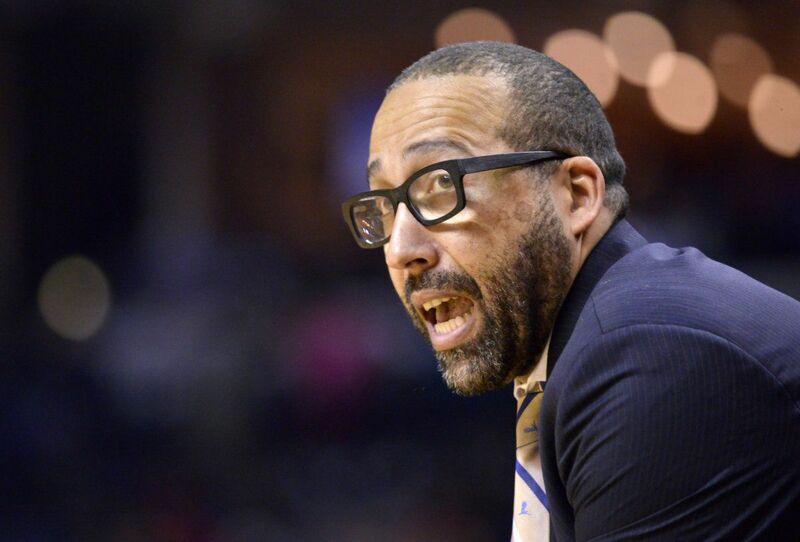 Fizdale is still hoping to meet face-to-face with Kristaps in Latvia at some point this summer. Phil Jackson, Jeff Hornacek, Steve Mills and Scott Perry never traveled to the home country of the team’s top player.